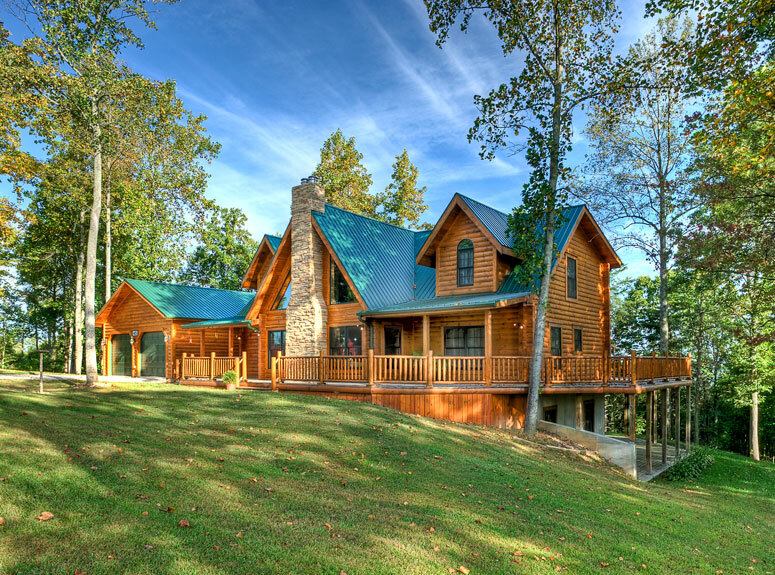 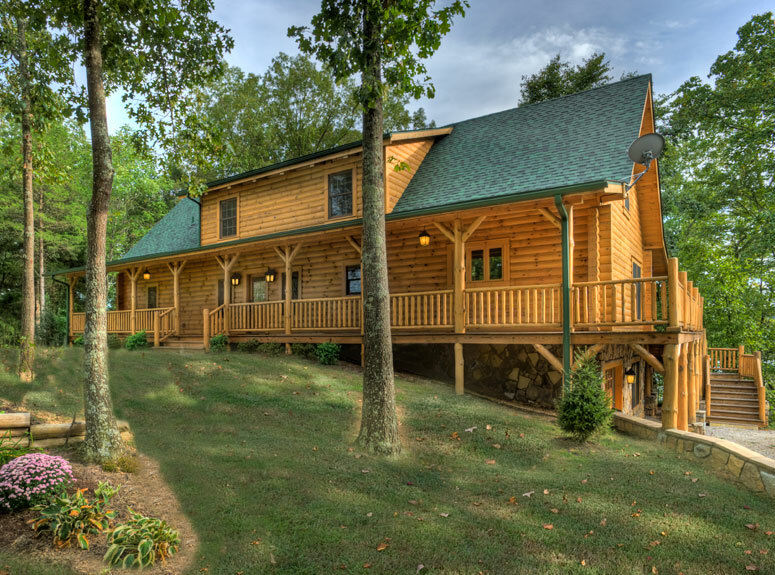 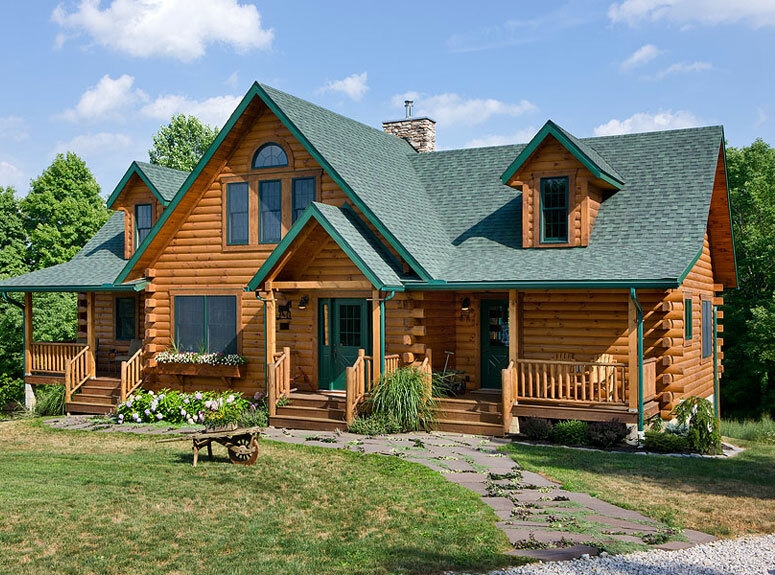 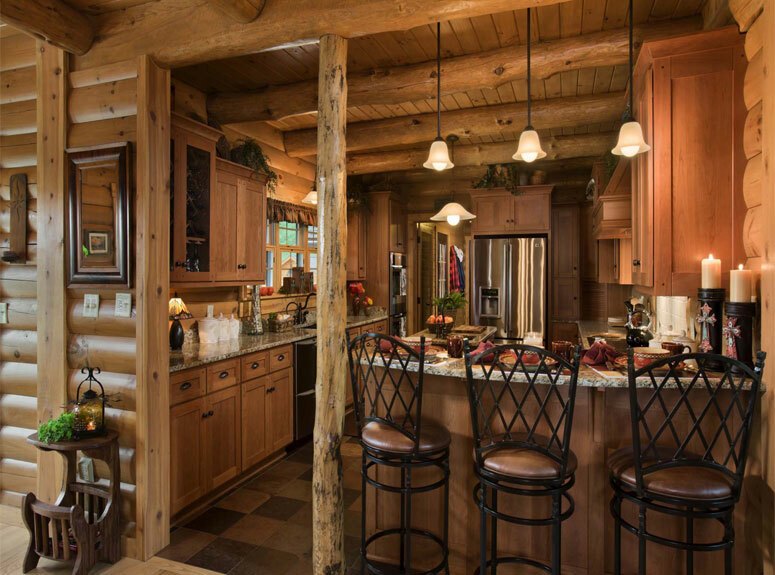 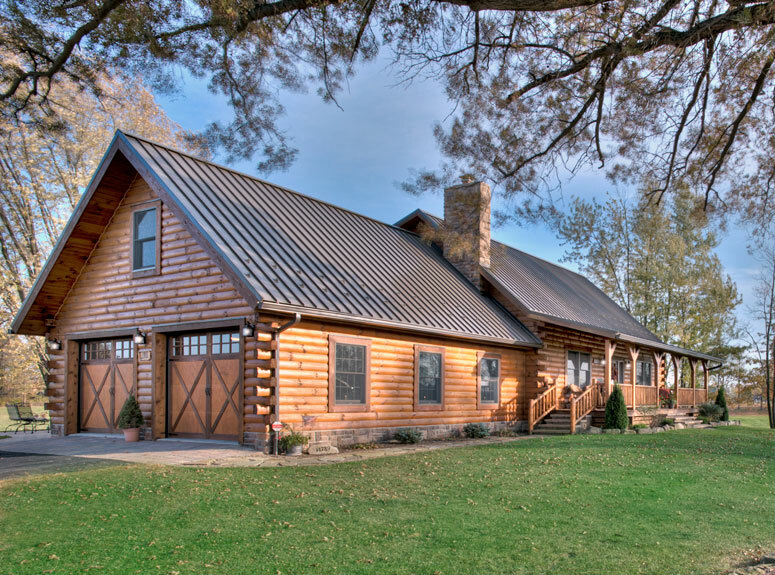 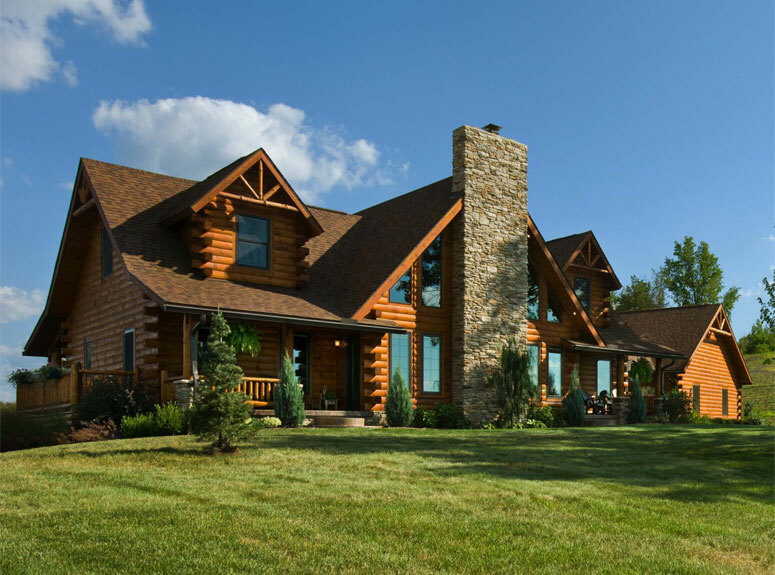 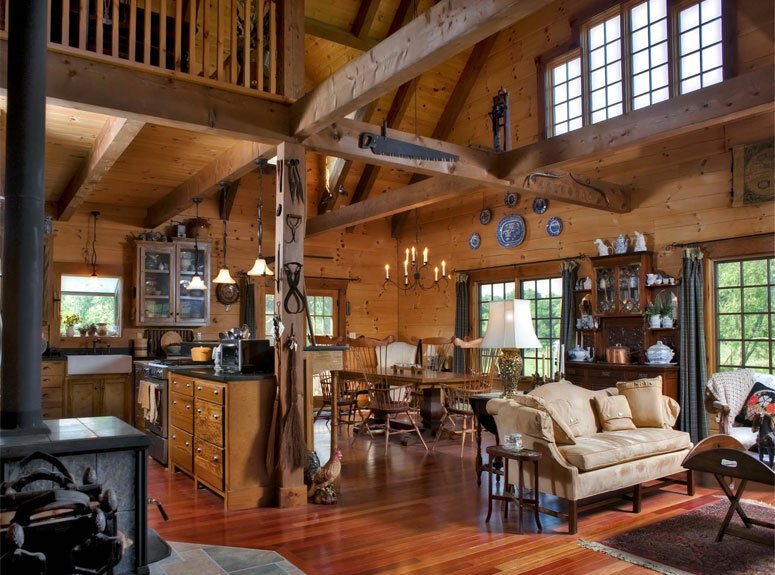 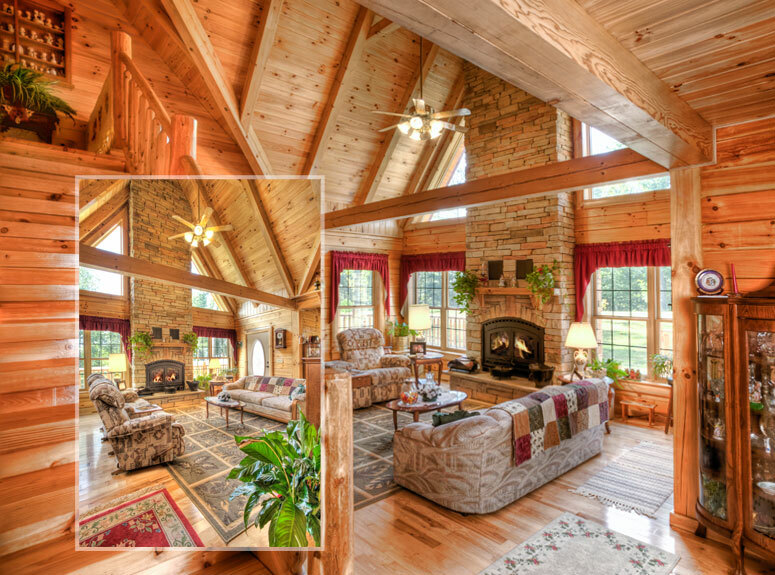 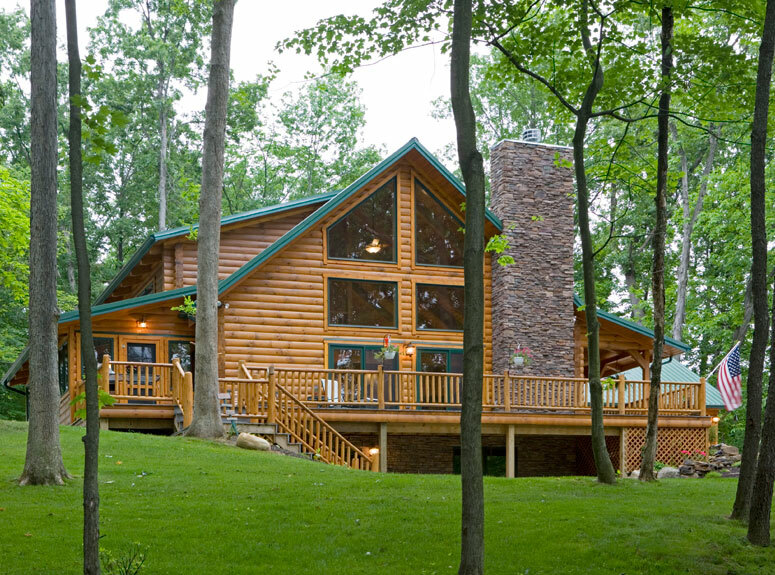 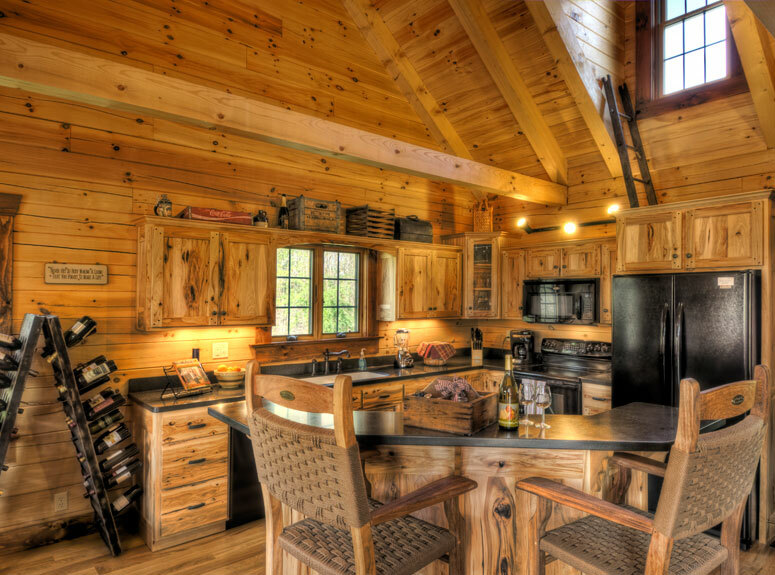 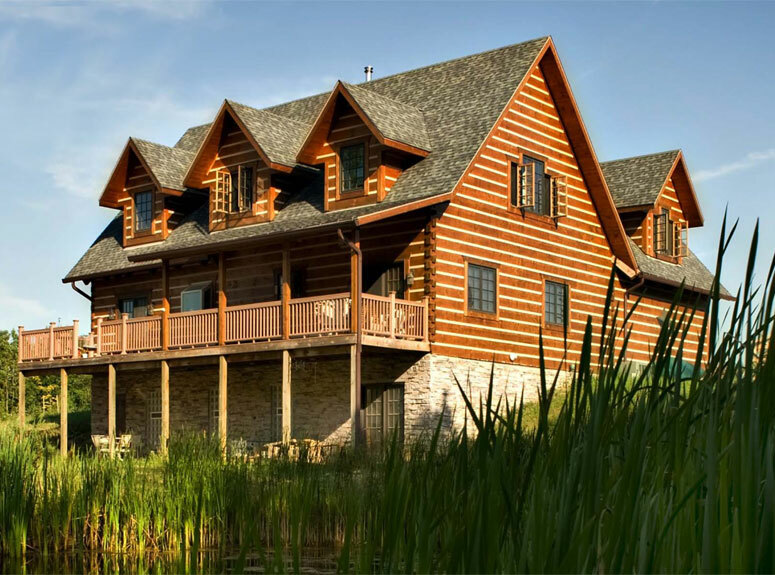 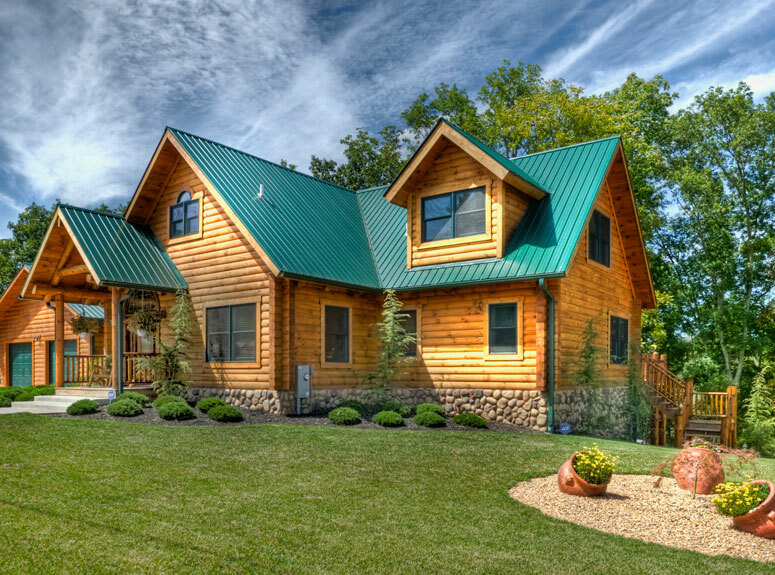 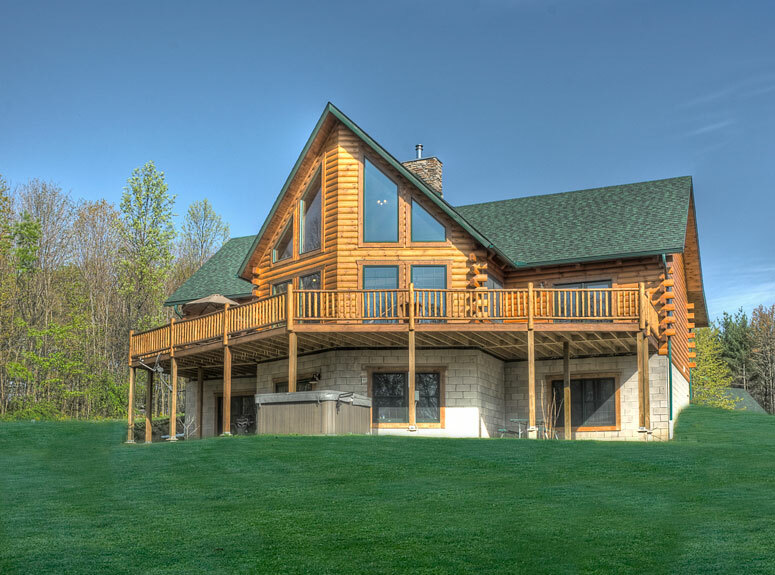 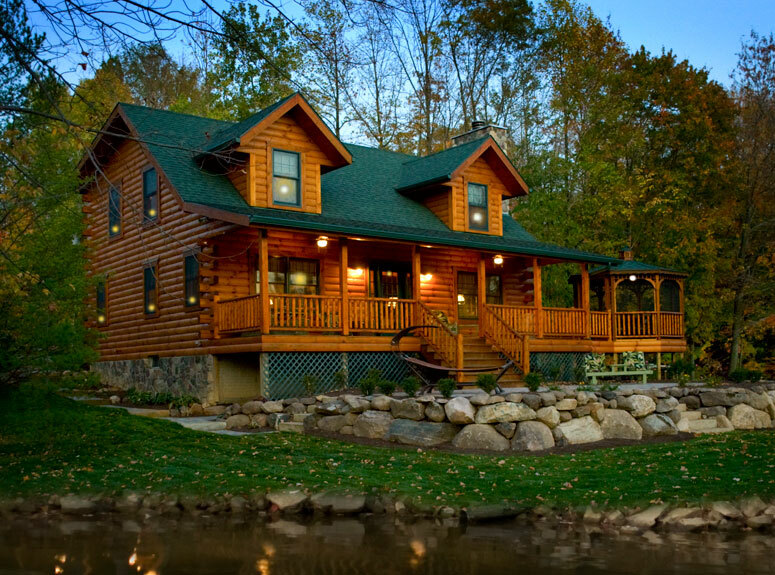 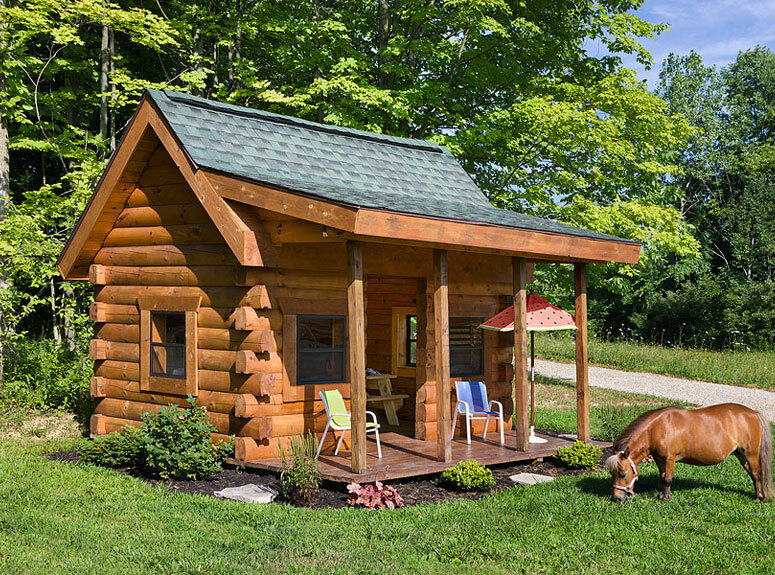 We are pleased to share a gallery of completed log homes and cabins milled by Hochstetler Milling, Ltd. 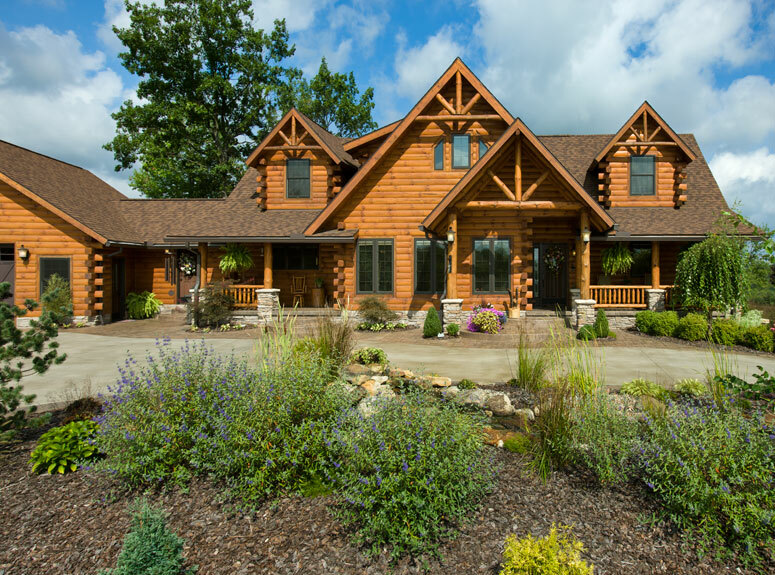 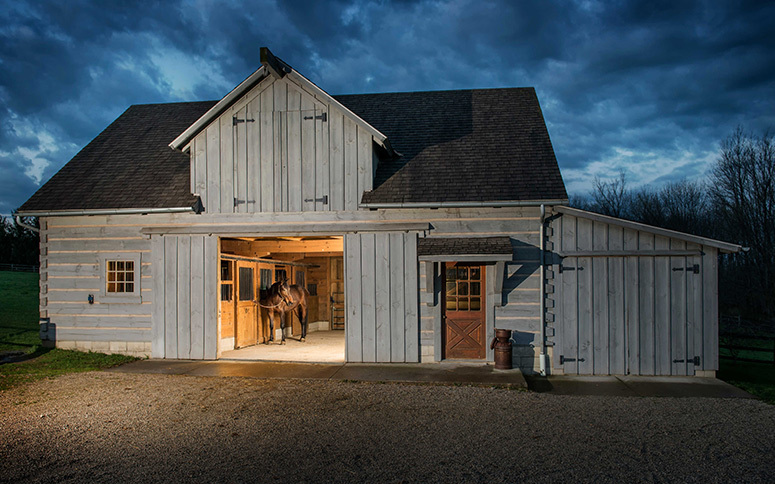 These homes represent the realization of the dreams of many customers that chose Hochstetler Milling for their log home needs. 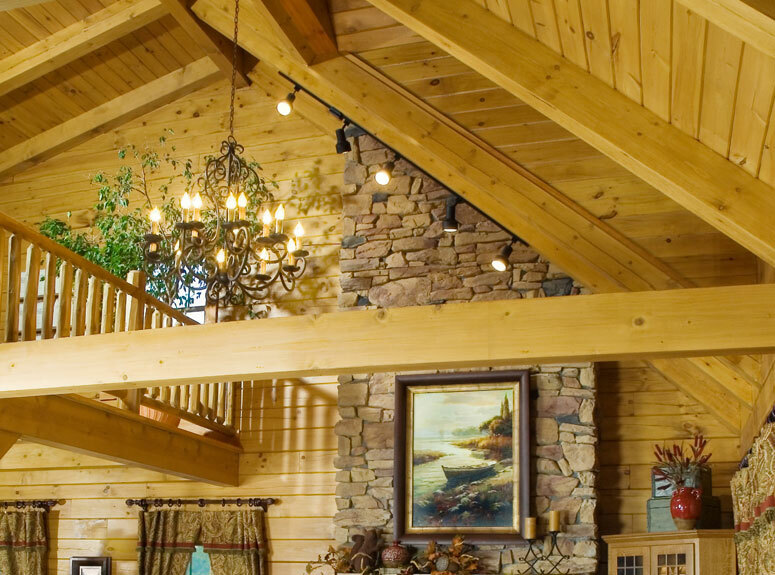 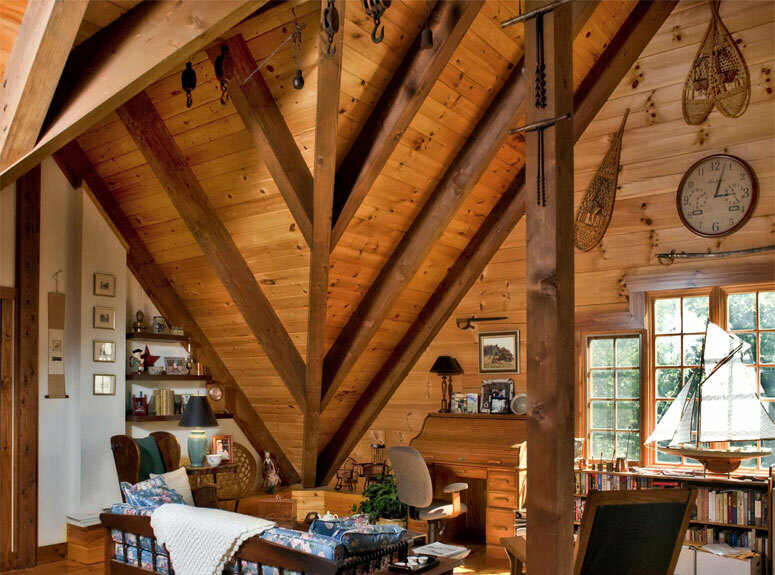 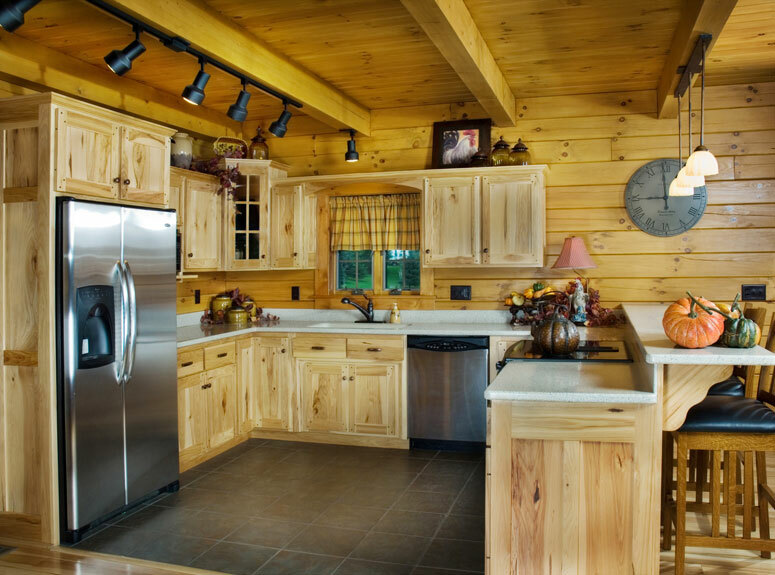 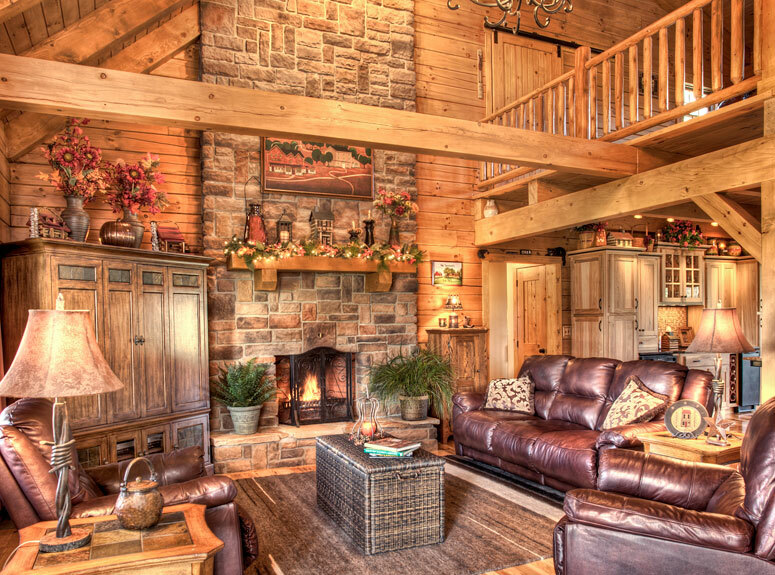 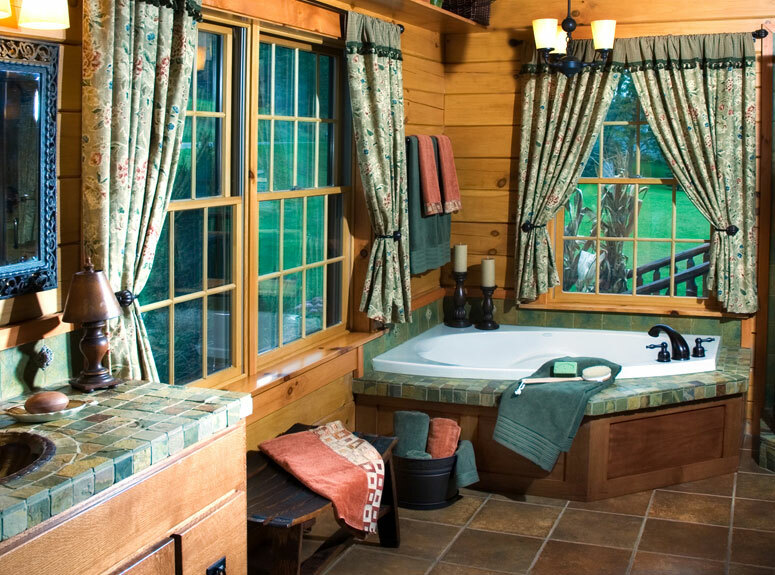 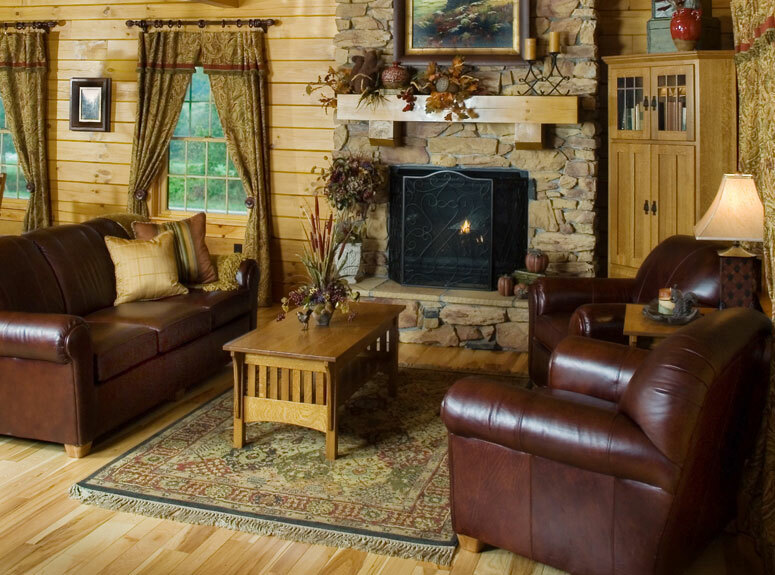 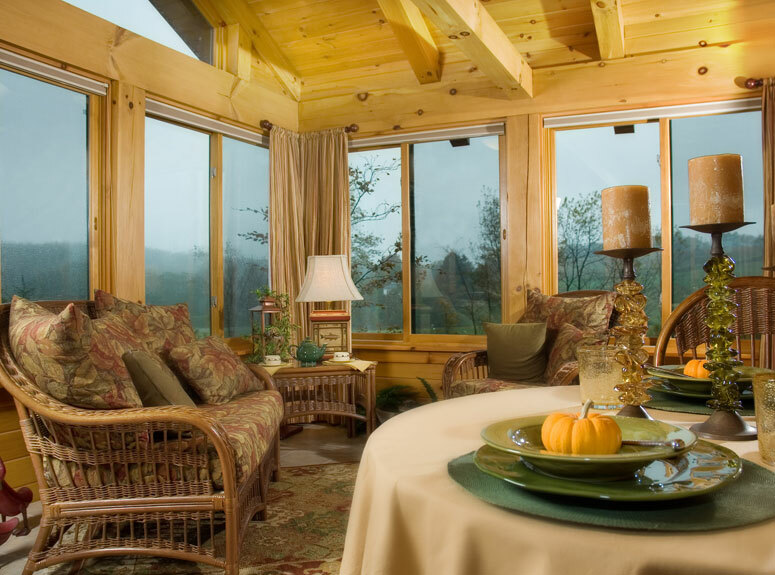 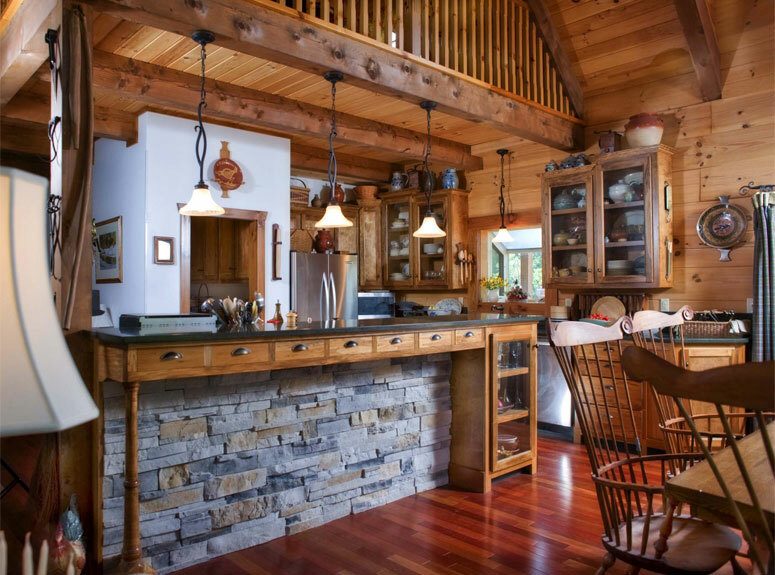 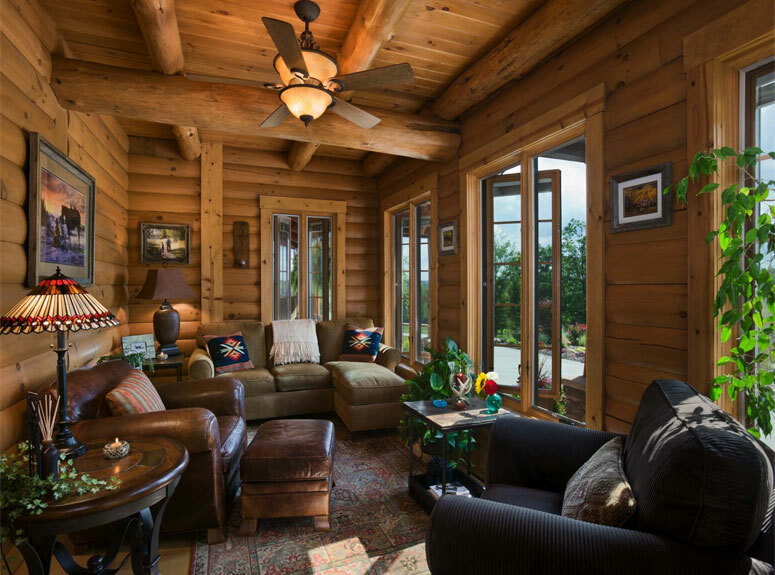 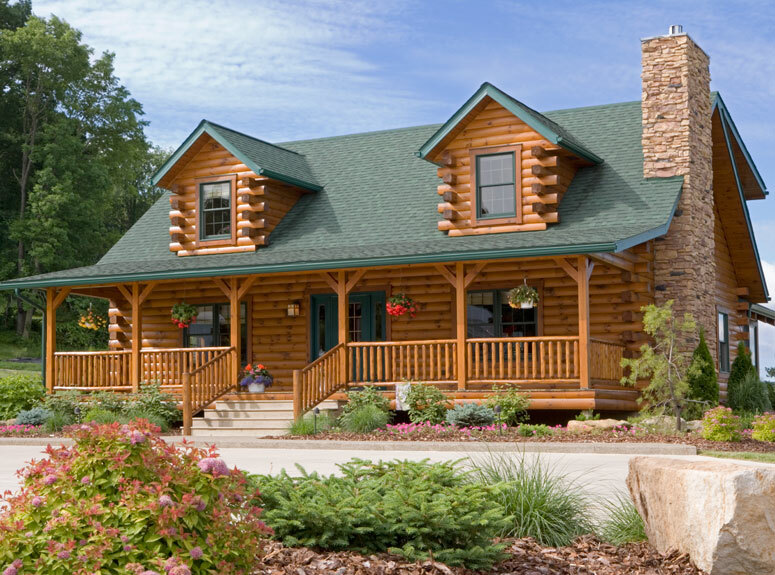 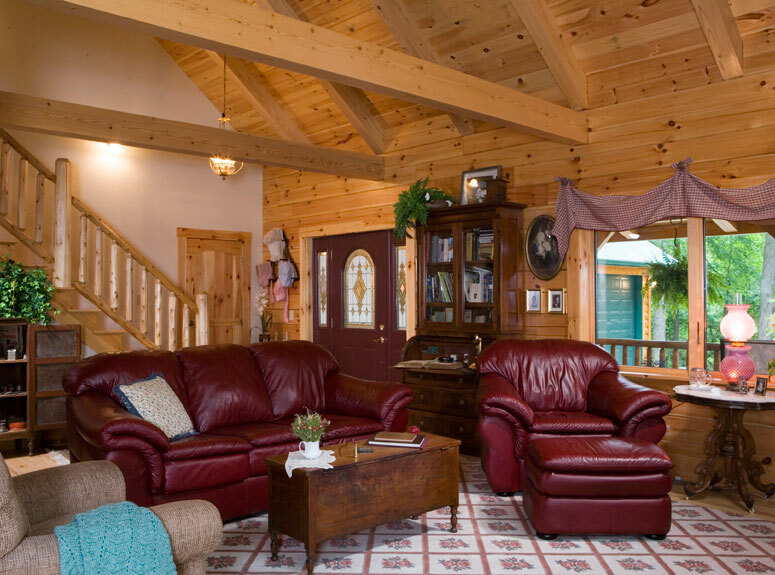 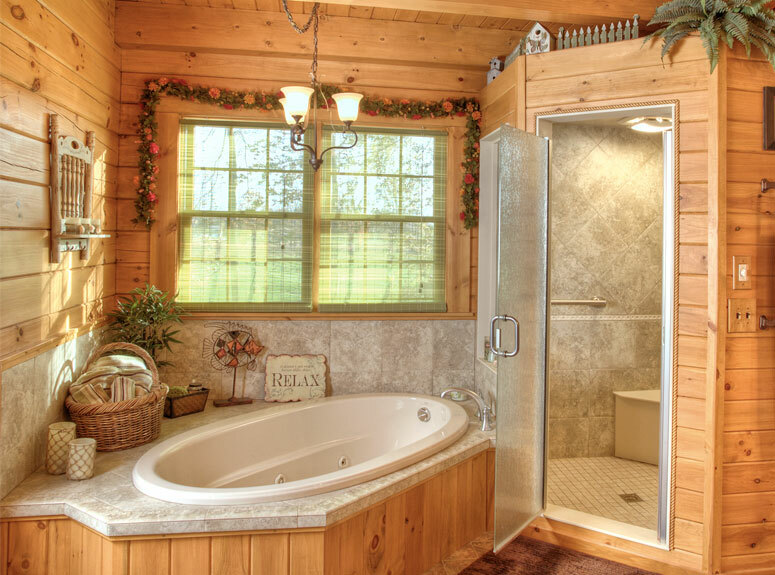 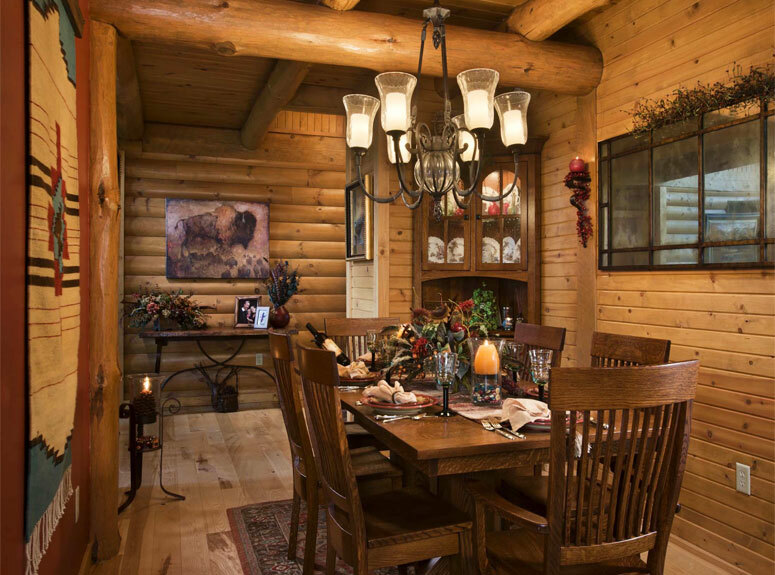 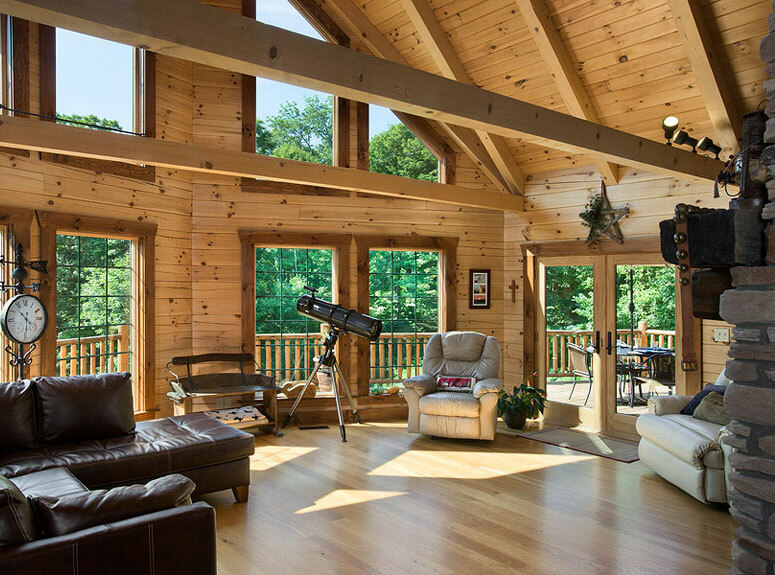 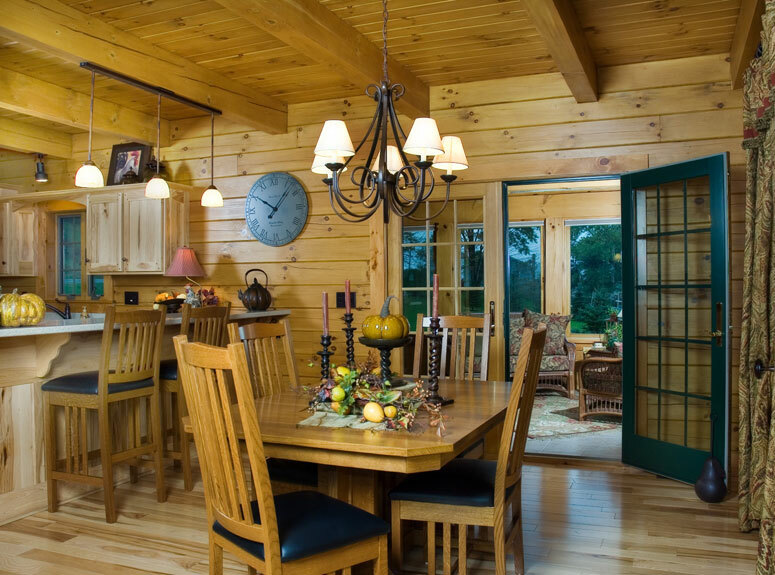 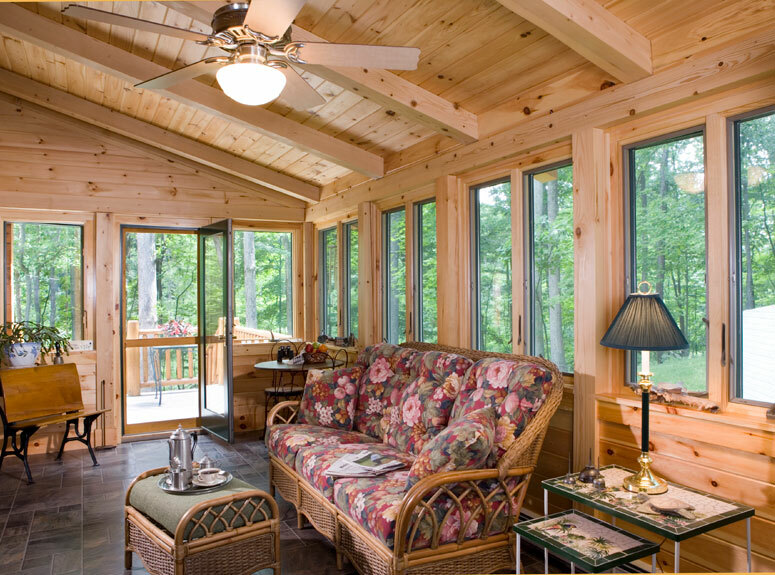 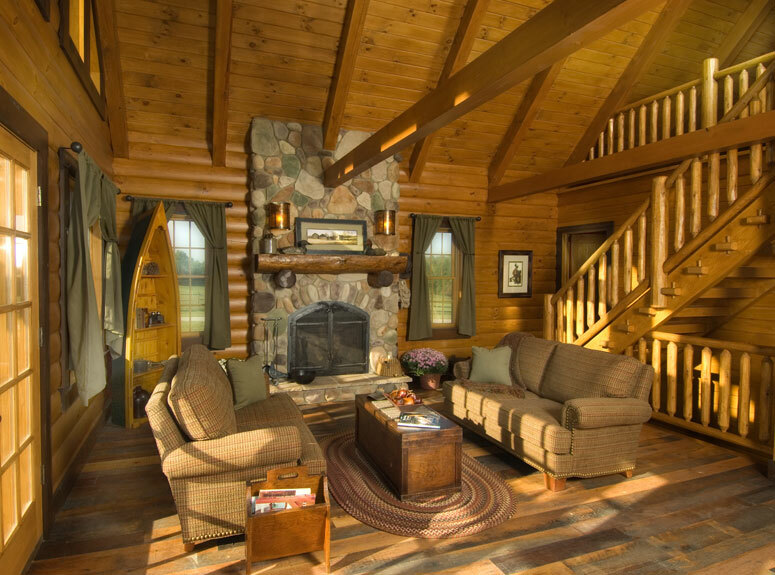 Take some time to view our gallery and enjoy the beauty, quality, and relaxation milled into every log home and cabin from Hochstetler. 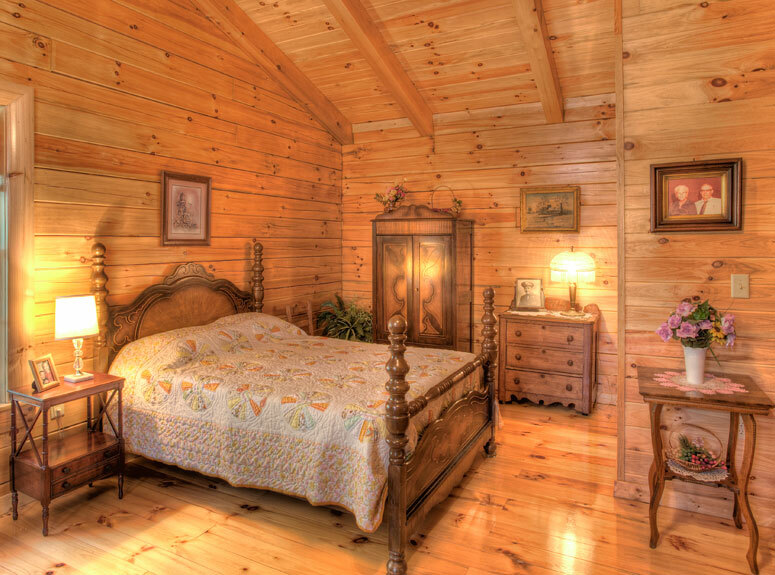 If you relax and allow your senses to take over, you can almost smell cedar, pine or cypress as well as many of nature's calming aromas! 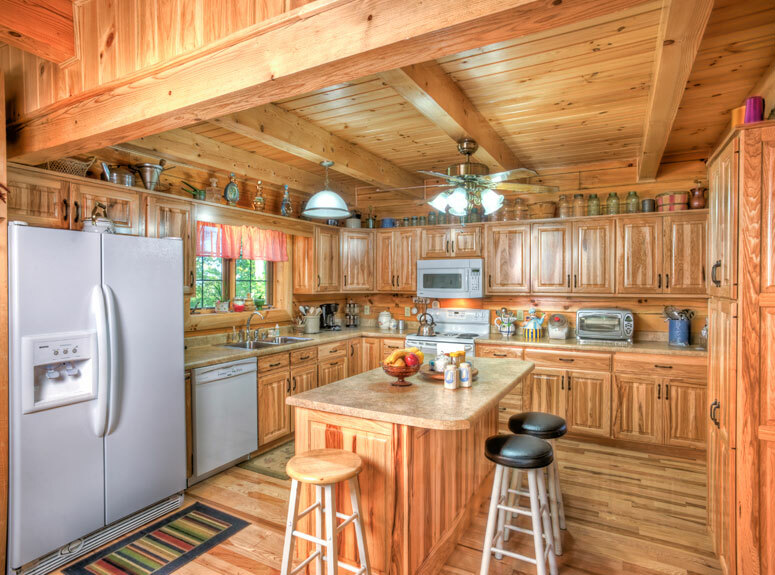 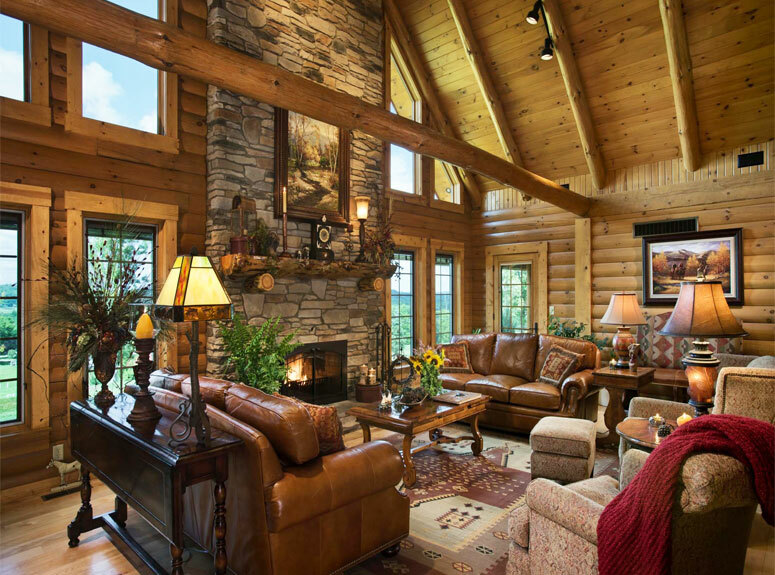 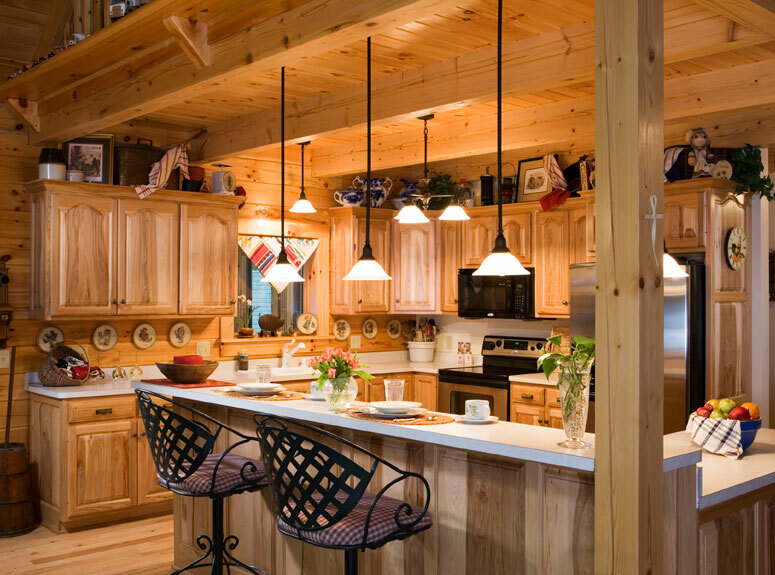 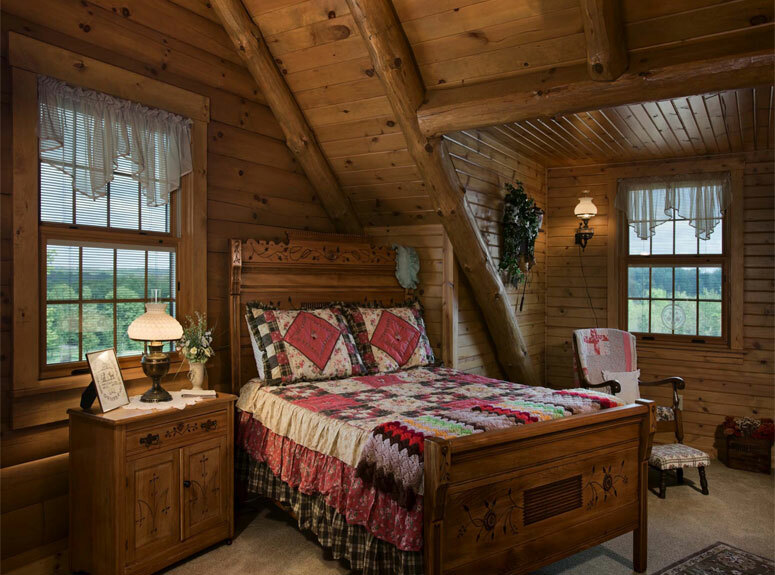 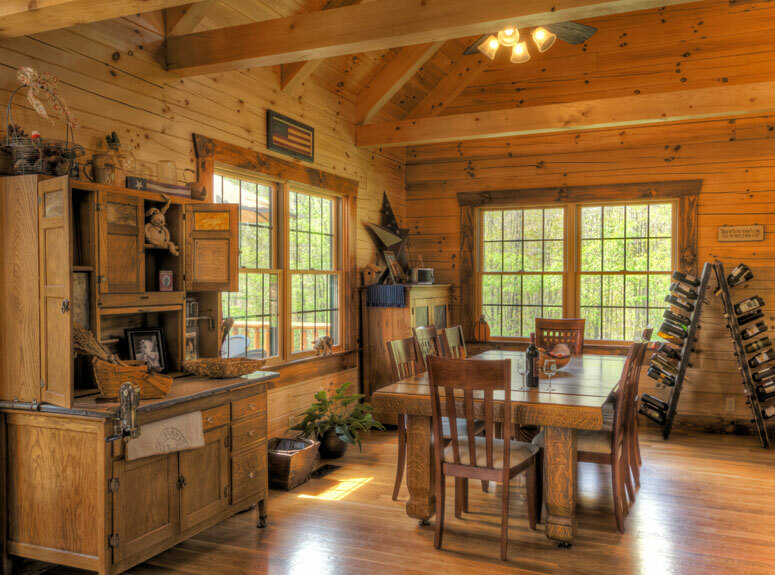 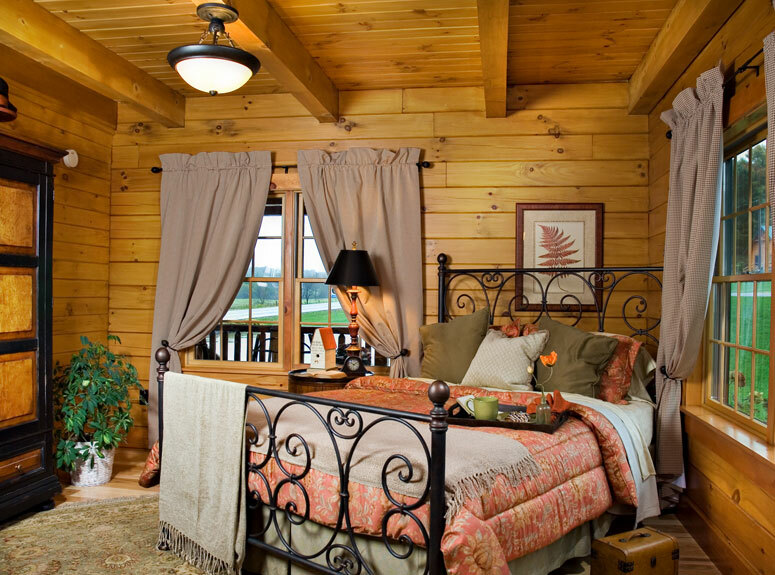 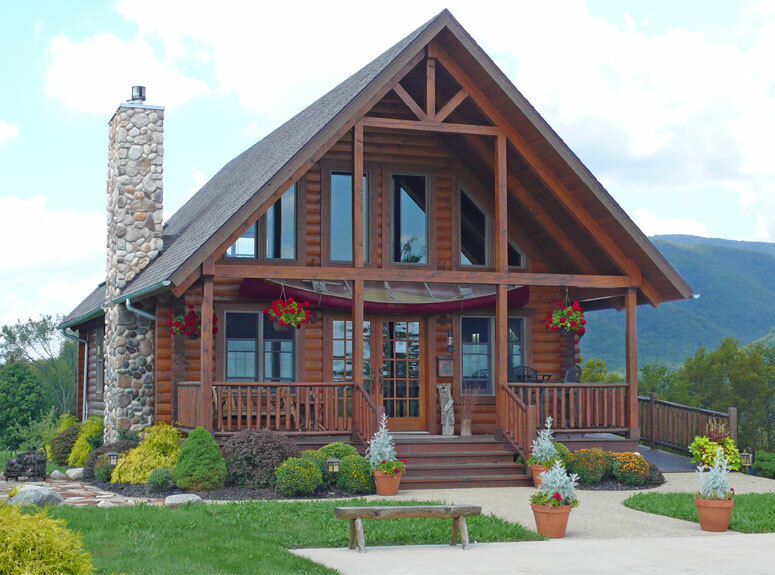 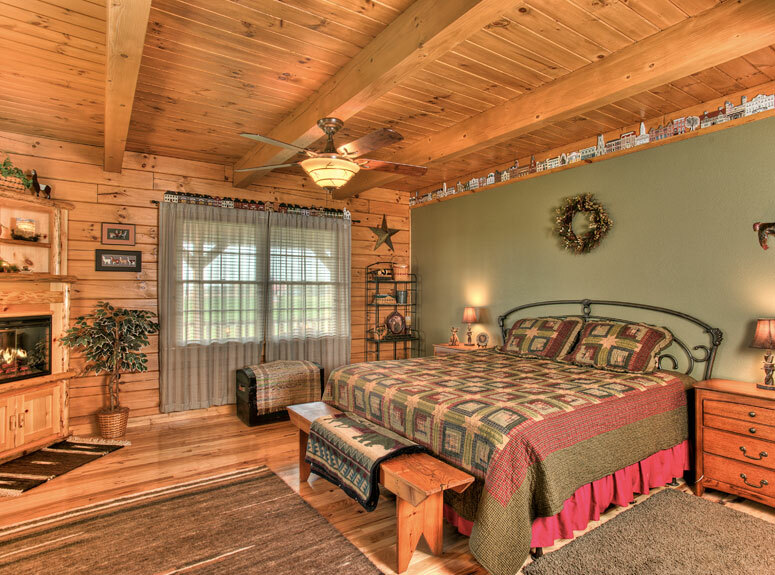 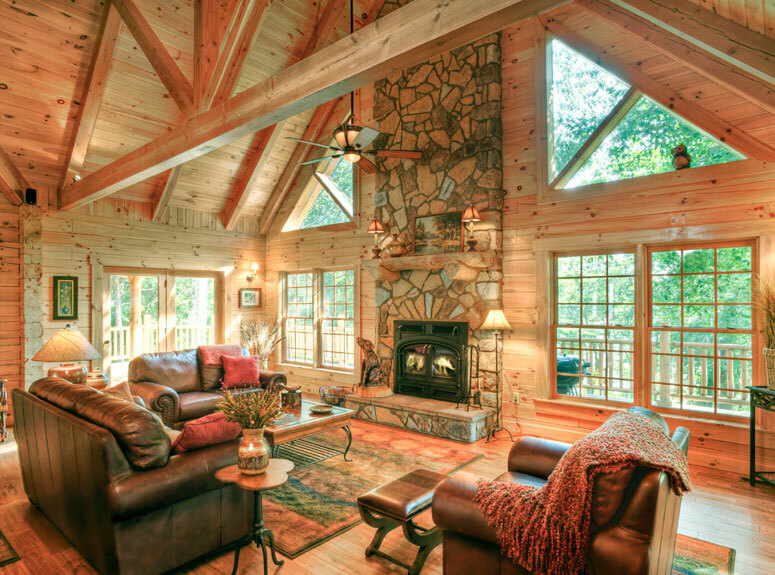 Please give us a call at 800.368.1015 with any questions or to start your log home dream experience, today!